Product can be delivered only to Poland. Powerful, DWG-compatible CAD software with 3D modeling and a comprehensive programming environment. 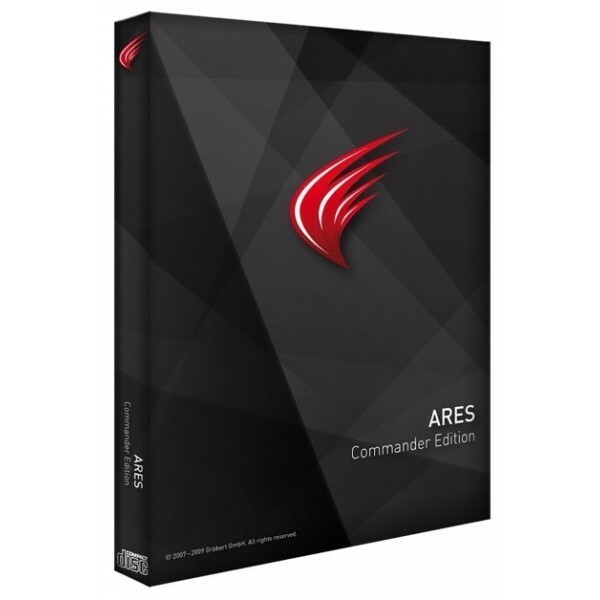 ARES Commander Edition is available in 14 languages including English, Spanish, Portuguese, French, German, Italian, Turkish, Polish, Russian, Czech, Japanese, Korean, and Chinese (simplified and traditional). 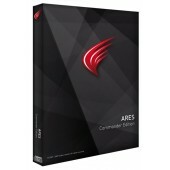 ARES Commander Edition is being delivered as an online version (link to download + activation code via e-mail).